Salman Khan thinks he's seen the future of education and it involves more student-teacher interaction, more technology, and more creativity. 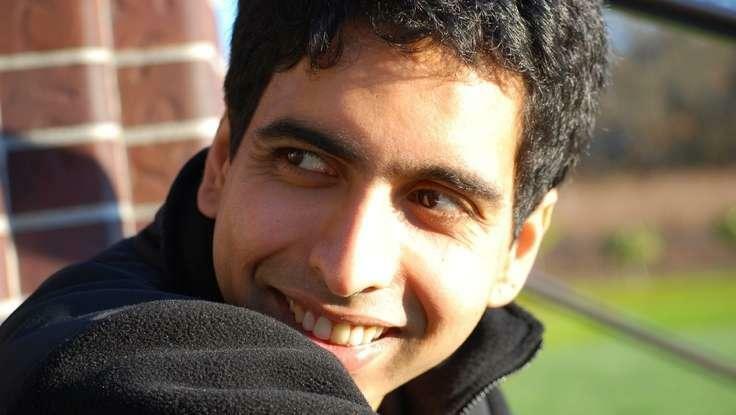 His Khan Academy has become the world's most popular online learning site with 5 million unique visitors a month. He's been profiled on "60 Minutes." Time has named him one of the world's most influential people in the world. 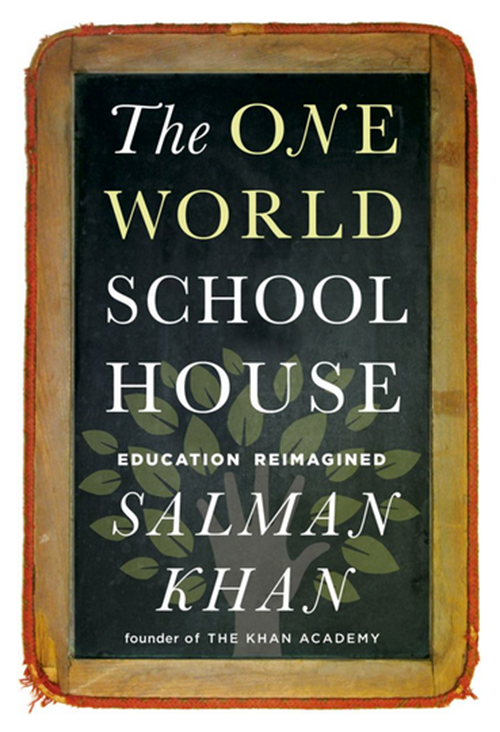 In the second half of Tuesday's Up to Date, Steve Kraske talks with Sal Khan about his model, and his new book The One World School House: Education Reimagined. Salman Khan is the founder and faculty of the Khan Academy, a not-for-profit organization with the mission of providing a free world-class education to anyone, anywhere. It now consists of self-paced software and, with over 1 million unique students per month, the most-used educational video repository on the Internet (over 30 million lessons delivered to-date). All 2000+ video tutorials, covering everything from basic addition to advanced calculus, physics, chemistry and biology, have been made by Salman. Prior to the Khan Academy, Salman was a senior analyst at a hedge fund and had also worked in technology and venture capital. He holds an MBA from Harvard Business School, an M.Eng and B.S. in electrical engineering and computer science from MIT, and a B.S. in mathematics from MIT. 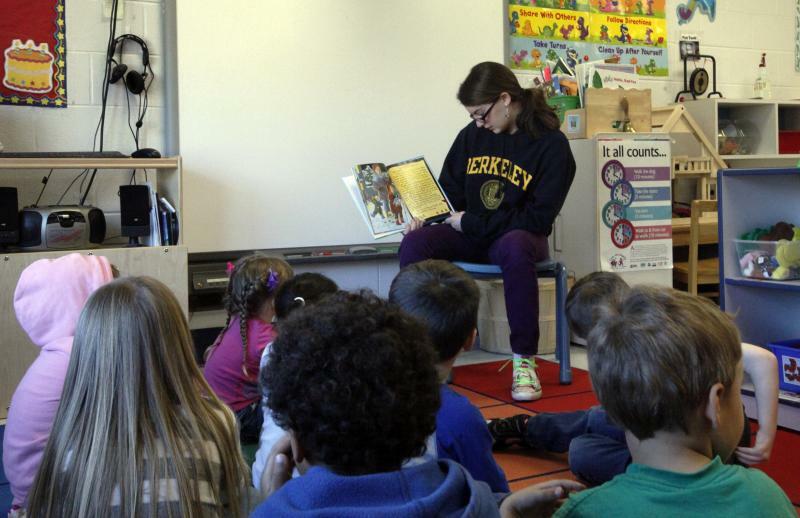 ABC and 123: They’re the basics of early childhood education, but the way kids learn these is up for debate.